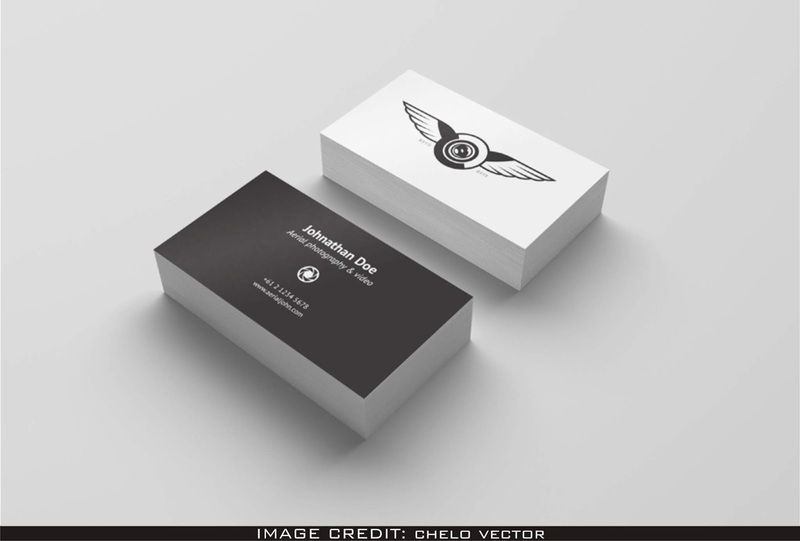 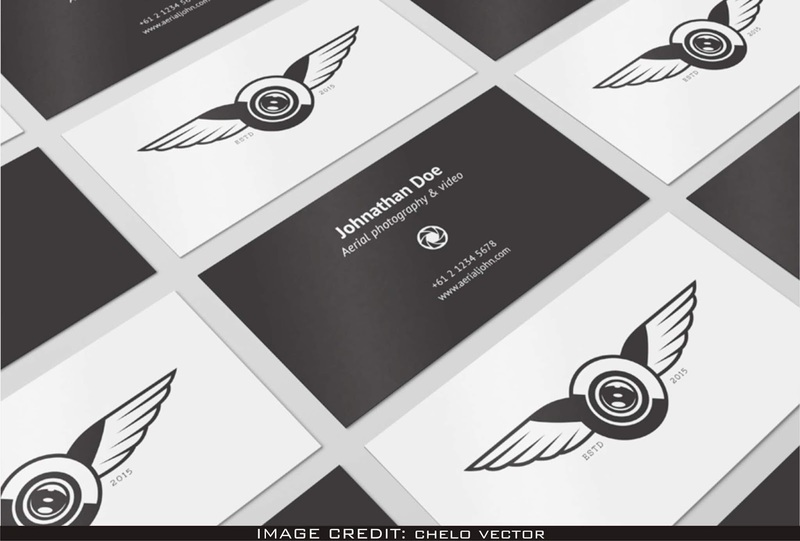 FREE BUSINESS CARD MOCKUP WITH FRONT AND BACK VIEW INTO YOUR COLLECTION. 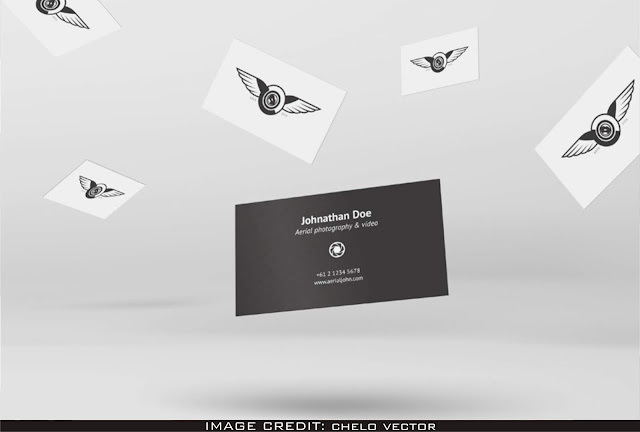 EXHIBIT YOUR DESIGN LIKE A GRAPHIC DESIGN EXPERT. DOWNLOAD THIS PSD FREE MOCKUP FROM BEHANCE AND NEVER FORGET TO GIVE A CREDIT TO CHELO VECTOR FOR MAKING THIS AMAZING FREE MOCKUP. 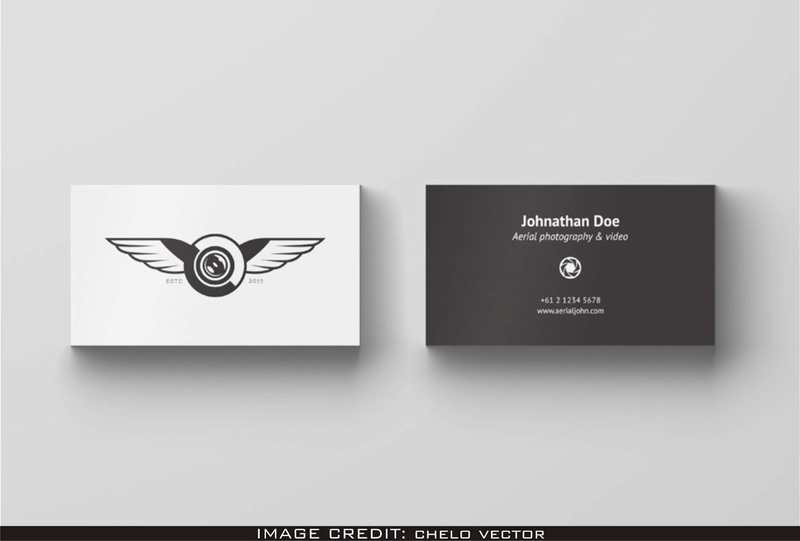 THIS IS CLEAN MOCKUP SO YOU CAN WITHOUT MUCH OF A STRETCH ADD YOUR VERY OWN DESIGN ARTWORK TO IT.